Children with special needs requirements change as they grow and develop. 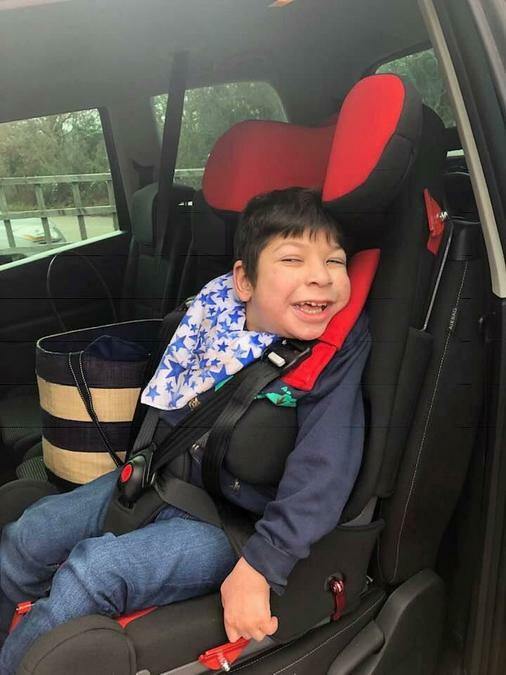 We have supported the wonderful Max on a number of occasions and were very pleased to be able help again with his new car seat. If you want to help the. Charity to help more children like Max with life changing and vital pieces of equipment please donate. Every penny helps, every pound makes a huge difference to these Children.